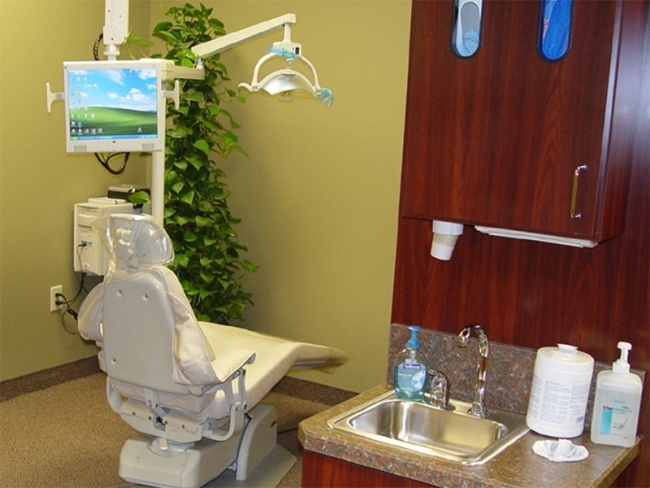 Stoneridge Dental Center is a dental office occupying the second floor of a 13,754 sq. ft. medical office building. The office consists of Operatory Space, Sterilization Space, a Hygiene Patient Area, Business area, Dentists’ Offices, Conference Room, and rooms for personal consultation. The project was constructed concurrently and as part of the base building.